Did lasers find gold-laden lost city of Ciudad Blanca at last? 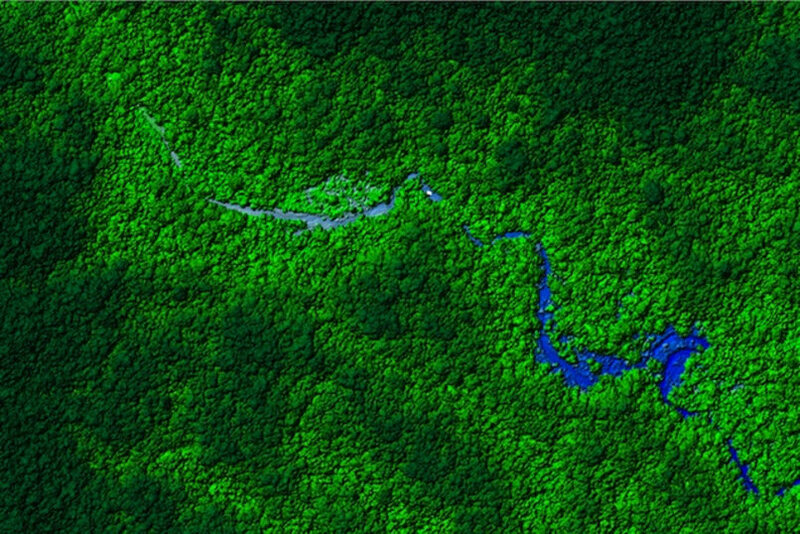 A view of the Honduras rain forest. Laser mapping scientists flew over a remote part of the forest and discovered what appear to be ruins. The next step is to visit the ruins in person to determine their age.